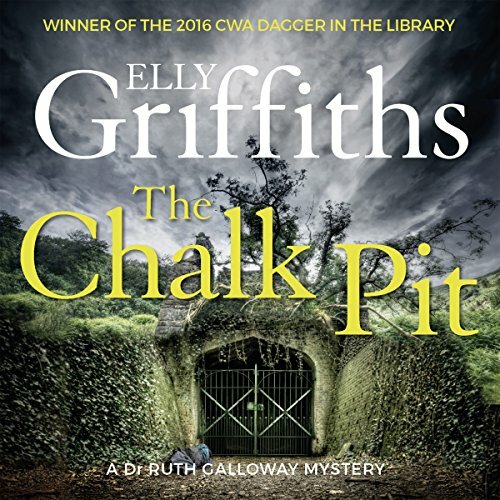 In the last Ruth Galloway book I felt the series was moving from archaeology centred to more of a crime novel, and The Chalk Pit seems to bear this out. I really enjoyed it, as it combines an interesting (if far fetched in places) novel with a real development of the differing characters. I know there are tunnels under many ancient cities, not to mention underground railways, but underground societies? Certainly gets the imagination going... Not to mention making me feel ashamed of the way I've often ignored rough sleepers and not considered their world. 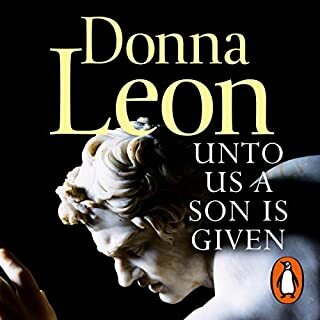 The whole Nelson / Michelle / Ruth triangle gets more convoluted - no spoilers - and has the potential for a real car crash of a scenario in the next book. Giving Nelson a female boss certainly adds a twist, and the women are to the fore with Judy very much taking the lead. Poor Tania is unlikely to match her for years, if ever. Dave, well he's Dave, unreconstructed carnivore caveman, but you have to love him, well I do anyway. Cathbad seems to have settled for a househusband role but I hope we get to see more of the passionate Druid in later books. Ruth has a lot to cope with emotionally, some good, some hard, so she's agonising less about her weight this time around - but some aspects of her behaviour don't change. She still manages to totally ignore a blatant clue when Kate hits her over the head with it in the middle of the night. I know some people regretted the change (back) of narrators, but not me. 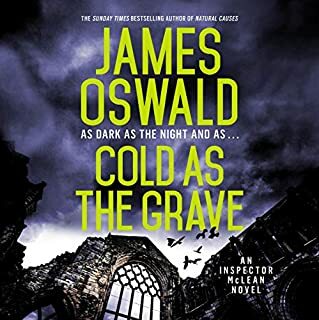 Jane McDowell has done a great job from the 1st Ruth Galloway book, and I find all her characters believable, especially her version of Harry. Overall? A cracker. This series is far from running out of steam, and I hope it continues. 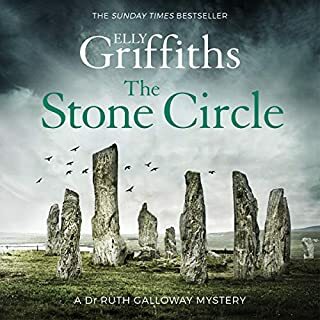 I was much looking forward to a new Ruth Galloway tale and this one didn't disappointment. 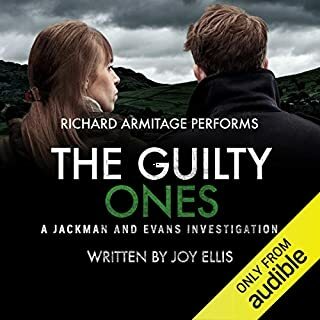 The tale was a tiny bit far fetched and the ending straggled on a bit but but this was still a highly enjoyable listen. 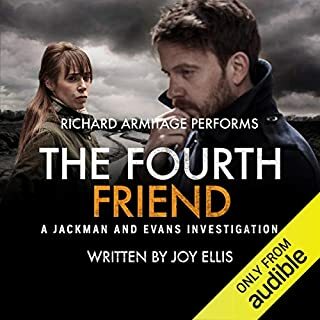 Brought to life as always remarkably well by Jane McDowell our favourite characters are all there with Judy playing a significant role in this investigation. 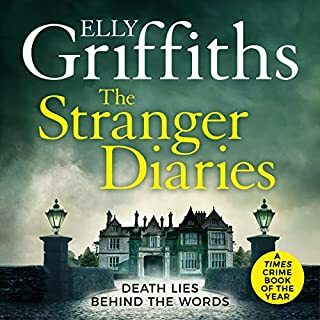 I do hope that Elly Griffiths continues with this series and the endlessly intriguing relationship between Ruth and Nelson. 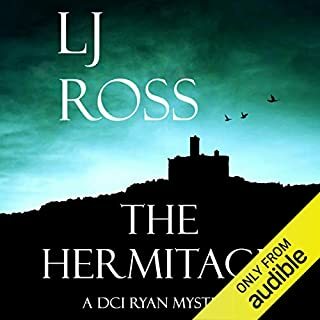 I am fascinated that the author can have created such a splendid series as this and missed the mark so soundly with the Stephens and Mephisto books which I have found terribly disappointing. 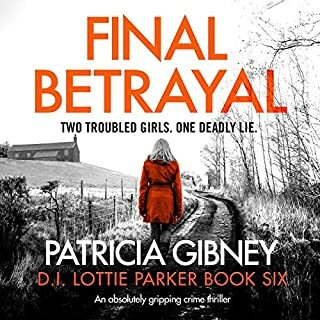 Over the last few weeks I’ve romped through all nine of the Ruth Galloway novels and hope that the series will continue. Though ostensibly crime novels this is not the main appeal for me. 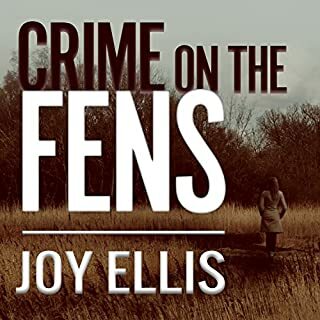 It’s the interesting facts about forensic archaeology combined with believable characters. Most of the main ones are in all the novels. I’ve enjoyed following their lives over time and recommend listening in chronological order, not least, so that surprises are not spoiled and the outcomes of previous investigations revealed. 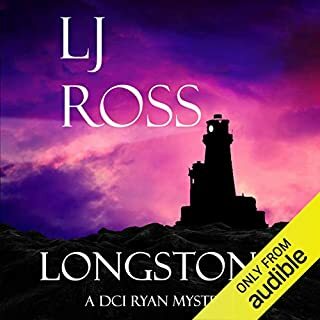 Like most detective novels the crimes are contrived and complicated but the author has set these in a variety of interesting archeological settings. Ruth certainly has a more action-packed life than most University academics! 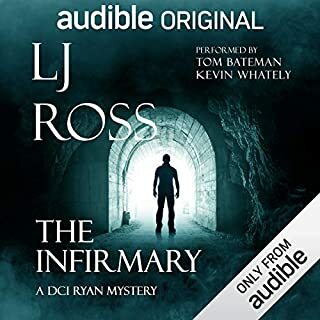 Some reviewers have felt that the narrator of the first three books is better than the later narrator, but I think both are excellent and give consistently recognisable voices to the characters that brings the dialogue to life. 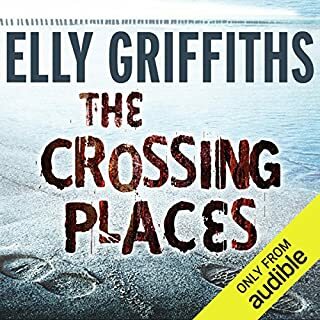 This is the first elly Griffiths novel I have listened to, I have read all the others in the Ruth Galloway series, but enjoyed this very much. The story was interesting and it had the background stories of the characters ticking along and intertwining with the plot. 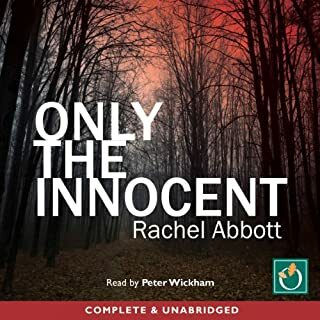 Jane McDowell narrated it well, I will look out for others by her and would recommend this book and the others in series, either as audio or traditional form. Waited eagerly for this volume and it didn't disappoint. Ruth,Nelson,Clough and other familiar characters continue to develop and are 3 dimensional. An interesting newcomer, in the shape of Nelson ' s new boss also promises to be more than the cardboard cutout, fast track, eye on the prize, ballsy female in a "man's" world, than she first appears - at least I hope so. Can't wait to see what develops next in the Nelson household as they may find themselves welcoming more new additions to the family than they bargained for. The intriguing Cathbad took more of a back seat this time round - let's hope his mystical powers are being re - charged and we'll see more of him on the next outing. I hope it's not too long before I'm back in Norfolk with Ruth and the gang. 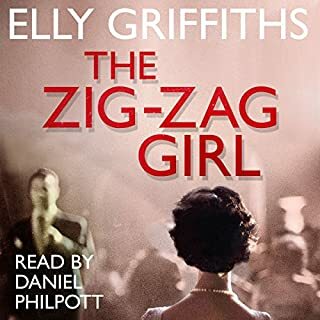 This is my first Dr Ruth Galloway book & I wish I'd have listened in order as then I would have been aware of what must be the recurring established characters back stories. This was a slow burner but it kept my attention throughout. 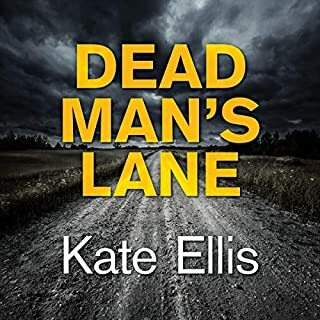 It's not a fast paced thriller but I enjoyed the mystery & it was different to the usual crime thrillers. The narration by Jane McDowell was good & she tackled the different accents & even the male characters well. I will certainly listen to others on the series. 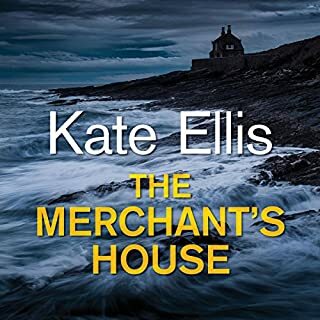 Ellis Griffiths weaves an interesting story around the well loved characters as well as new topics. In depth writing about the homeless giving them compassion and humanity. How could she leave us on the ending cliffhanger. How are we going to wait for the next book!!!!!! Plots getting increasingly far fetched and the author's carelessness about history becoming more obvious. Why write about archaeology if you have only a dim grasp of the past? St Paul as a ex-Roman soldier? A church dedicated to Our Lady of Perpetual Succour, ridiculously sited in 15th century Norfolk - a miracle indeed - and continuing under that name into Anglican times! 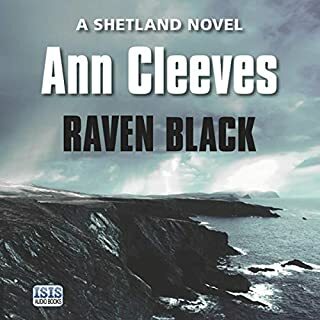 Given the new age, pagan company Ruth Galloway keeps, and her eccentric choice to live with her cat in a desolate, isolated cottage in the neck end of nowhere, it's a wonder she's not been condemned as a witch, since everyone she knows falls into peril sooner or later. 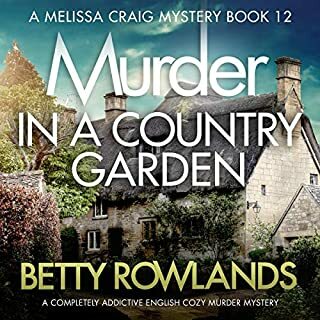 The narrator's attempts at non-English accents are pitiful, as is the author's understanding of how people talk and live outside London. However, it's acceptable bedtime listening, if you let it roll past; not a time for literature or challenge, as you doze off. I do hope this isn't the last of the Ruth Galloway books. Really enjoyed the whole story. Of the narration: some of the phrasing jars occasionally but still enjoyable.